Love is a powerful thing, whether its a newly engaged couple or a bride walking down the aisle to marry her groom. You can find the love stories I've captured here, creating & sharing special memories with you which last a lifetime. 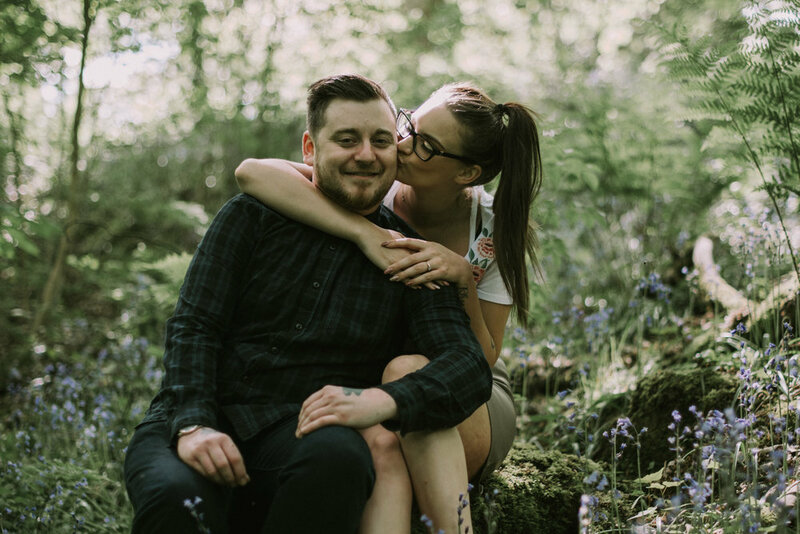 When Rebecca met Shaun at a local Cheshire pub in Cheshire it was love at first sight she was telling me. Rebecca went out for a meal with her mum when she noticed Shaun working behind the bar in the pub. She decided to approach Shaun & asked for a drink, to his surprise he couldn't understand a word she said because of her strong north eastern accent & he started laughing at her. After the meal Rebecca & her family left the pub & she went back up north the day after and didn't see or hear from Shaun after that, until a month later Rebecca's mum bumped into him and she got his number and they got in contact and it went from there. Since then they have been inseparable & have had a boy together they have some exciting times ahead with another baby on the way and get married at the Cottons Hotel & Spa in Knutsford in March next year. 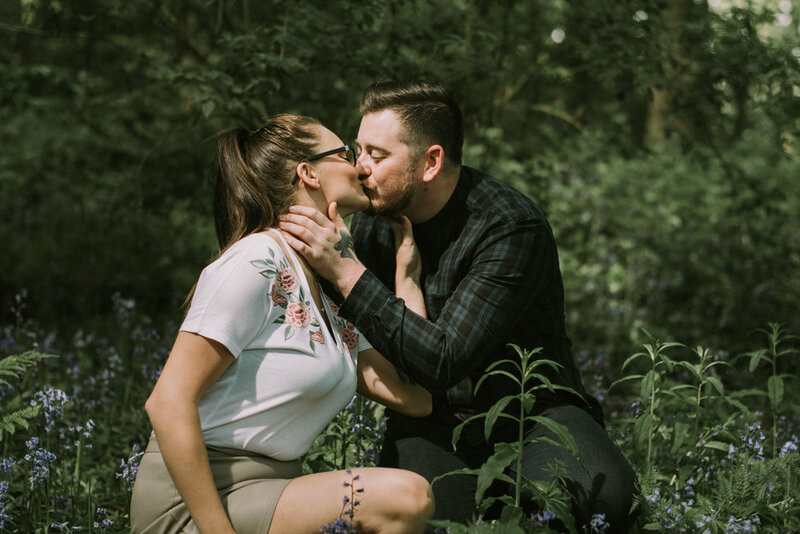 Rebecca & Shaun brought Rhys along with them on the shoot which was the perfect opportunity for me to also get some shots of them as a family as well as them as a couple. 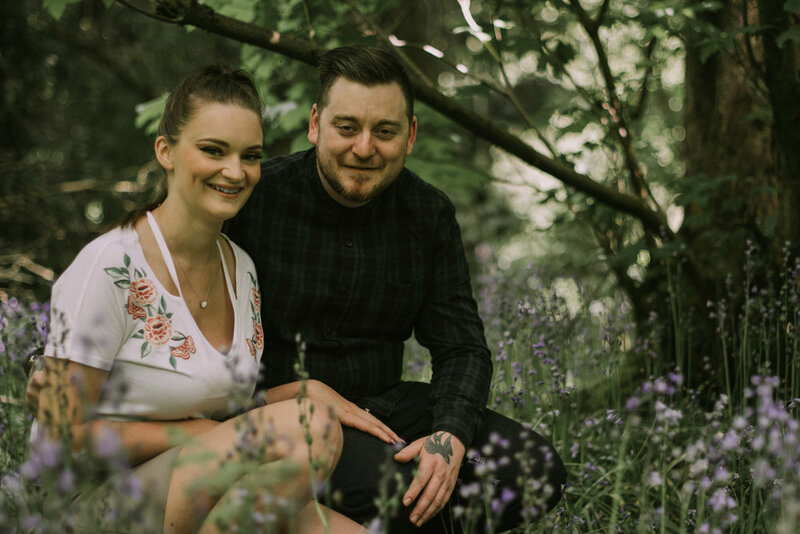 I got to know Rebecca & Shaun as we walked round Marbury Park in Cheshire chatting about how they met and their plans for their forth coming wedding. certainly can't wait to photograph their wedding next spring.